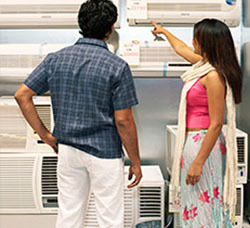 It's time to think about getting the most from your air conditioner this summer. a combination of professional and homeowner maintenance for the AC unit will keep costs and energy use down. 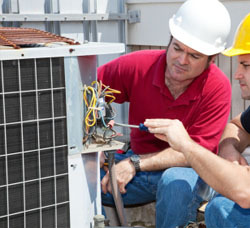 All air conditioners and heat pumps require regular maintenance to perform at peak efficiency. We recommend our maintenance service 1 -2 times per year. Click HERE to make an appointment. Verify Voltage and amperage on motors. 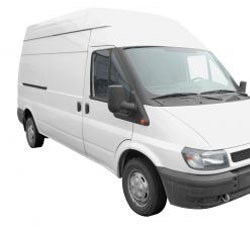 Free Door to Door Delivery via mass number of delivery trucks. Installation and Maintenance of high tech devices by our well-trained and specialized work team. Free Technical Consultations like Heat Load calculation, Water measurement, etc. to help you decide what products to buy. Installment payment service with flexible terms and without complication. 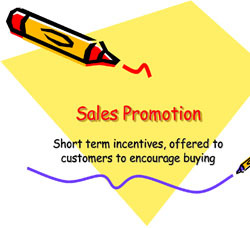 Continuous Promotions throughout the year. Longer working hours, 12 hours daily, 7 days a week. Fast delivery and Installation services. In addition, we have sufficient qualified technical and non technical staffs who can perform the jobs upon the contract with quite satisfactory manner & provide all kinds of maintenance services with necessary parts / accessories on your contacts .